WATCH: If you haven't seen the prank already, I suggest you start by watching the video on TJ's channel! The guys completely sold the idea of the wheels being stolen. Thankfully they were not. 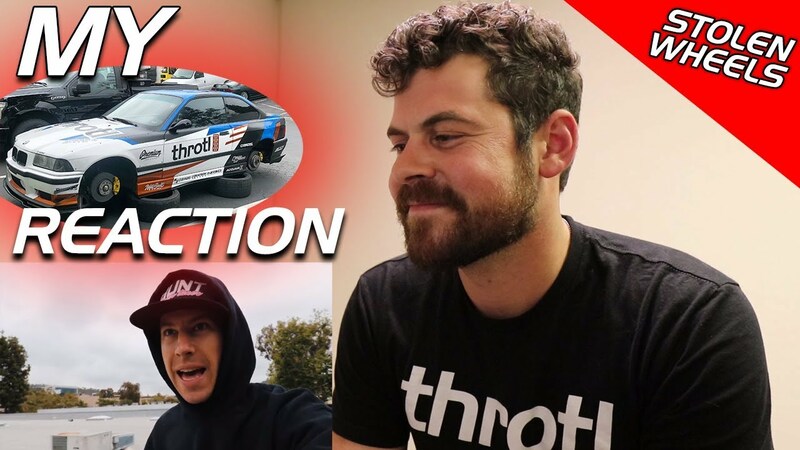 This is not a video you want to miss, and one thing we should all take from this, try to make sure your cars are secure, and if you liked the video make sure to give it a thumbs up and comment!